Are you painting your house? Do you need to repair your plumbing system? Perhaps you want to construct a dog house? No matter the project you have at hand, Cameron’s Home & Garden Center is the landscaping company and hardware store to trust. 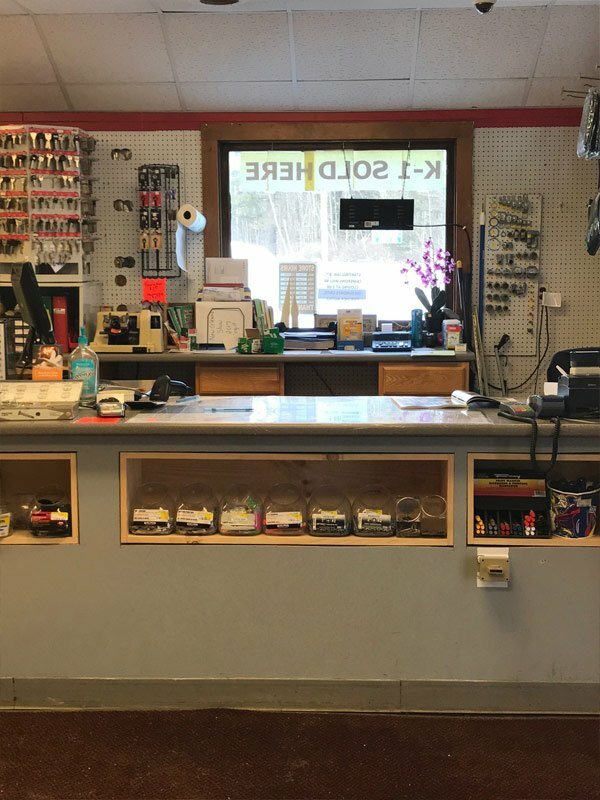 Located in Farmington, NH, we are a full-service and independent store stocked with all the items you would expect to find in the big box shops, but at a lower price. From paints and stains to plumbing supplies and electrical equipment, we have affordable options for you. 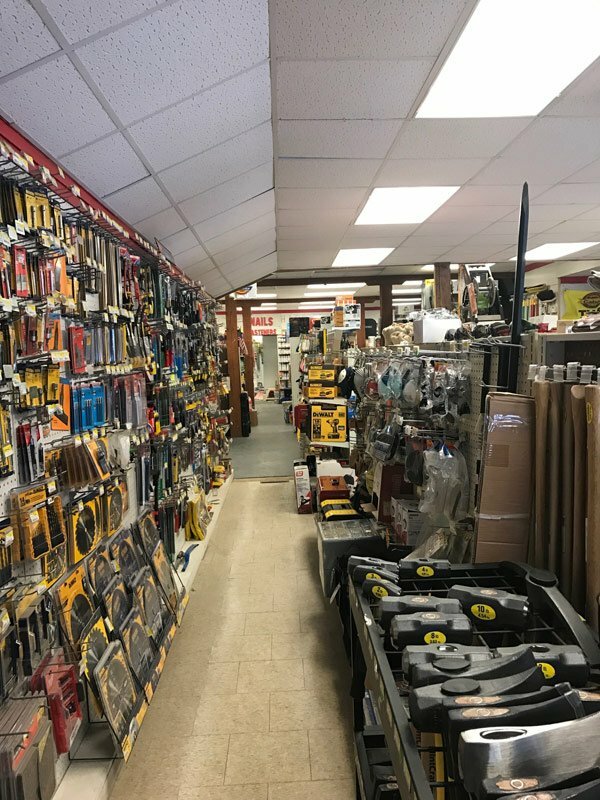 Our hardware store is located at our center of operations in Farmington, NH. 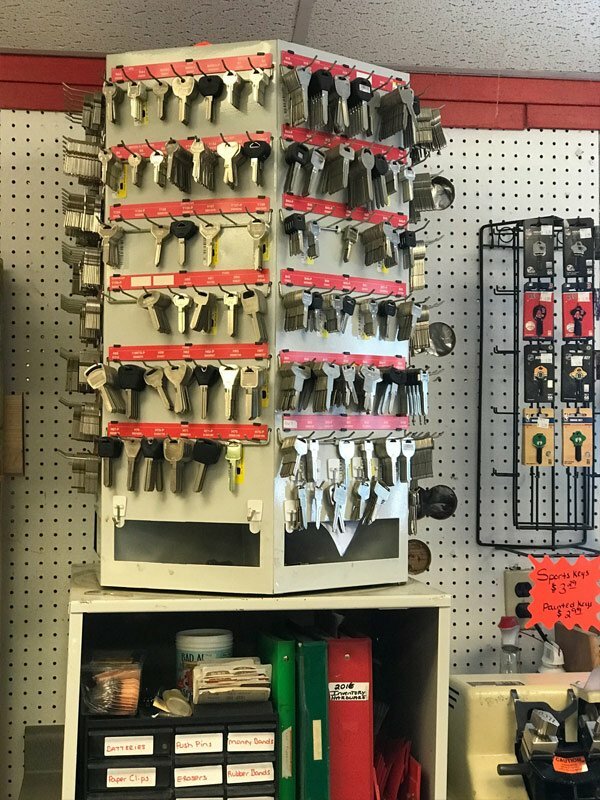 We are an independent, full-service hardware store stocked with all the items you would expect to find in a big box store but at a lower price. 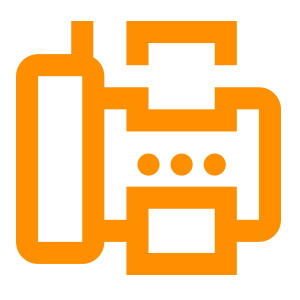 Our ability to purchase items from a variety of sources allows us to pass the savings on to our most important asset, you the customer. 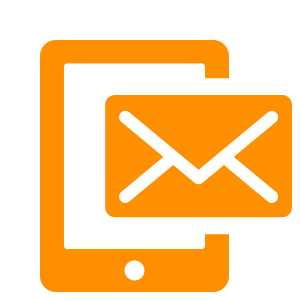 Our main suppliers carry a large inventory of multiple products which in turn gives Cameron’s the ability to find the product you are looking for. 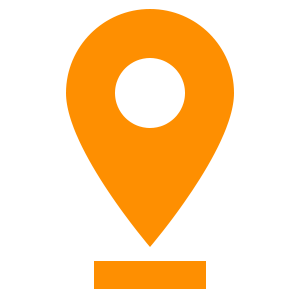 If an item is not available in our store, we can have it shipped from one of our suppliers usually within one to two weeks. Tracie, our hardware store manager, has over 25 years of experience in the hardware industry and can offer expert advice and direction on products and how to projects.